We do extensive skill search in the market to help you come up with the best brains for your organization. All the hustle of arranging and conducting interviews and the entire selection process is handles by us on your behalf. We offer well researched & need based interventions to match your training needs assessment. We follow-up to measure the impact of each training provided in terms of productivity, attitude and focus. 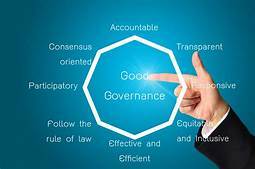 We setup governance frameworks for our clients and train on the tenet of corporate governance. Strategy & Succession planning . We carry out & Strategic reviews , train and develop in partnership with our clients organizational strategic directions. Digital Strategy is our strength.